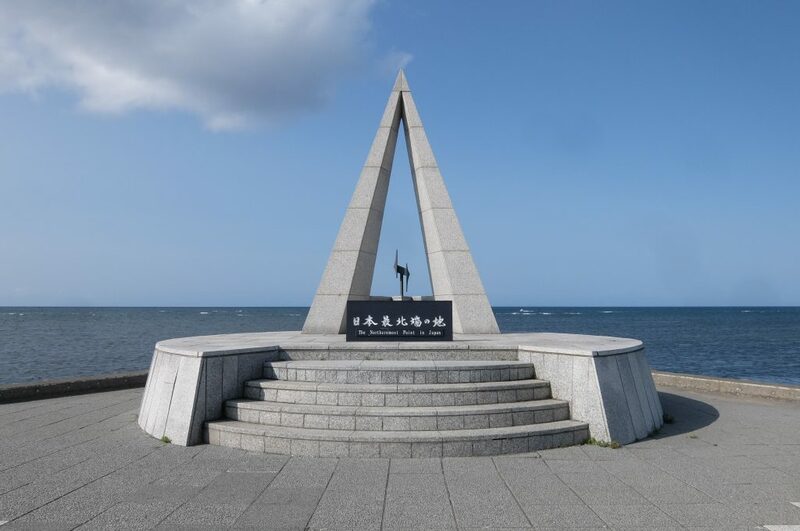 Souyamisaki is the northernmost tip of Japan. 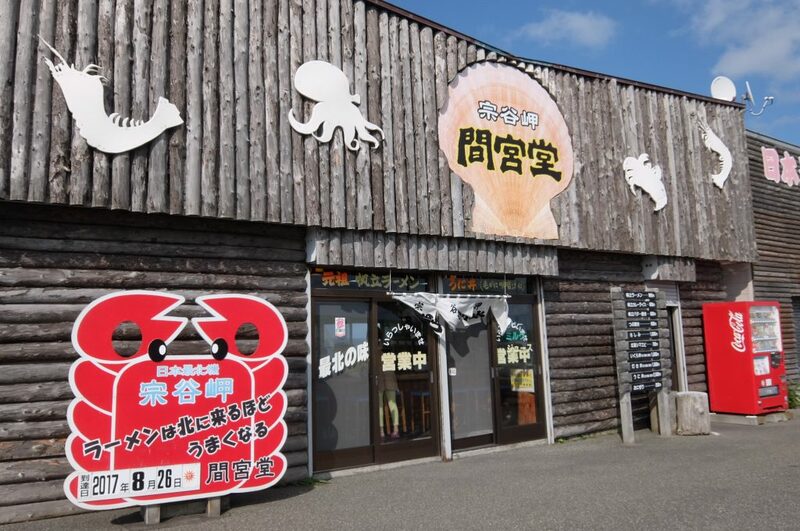 The most popular sightseeing spot in Wakkanai. 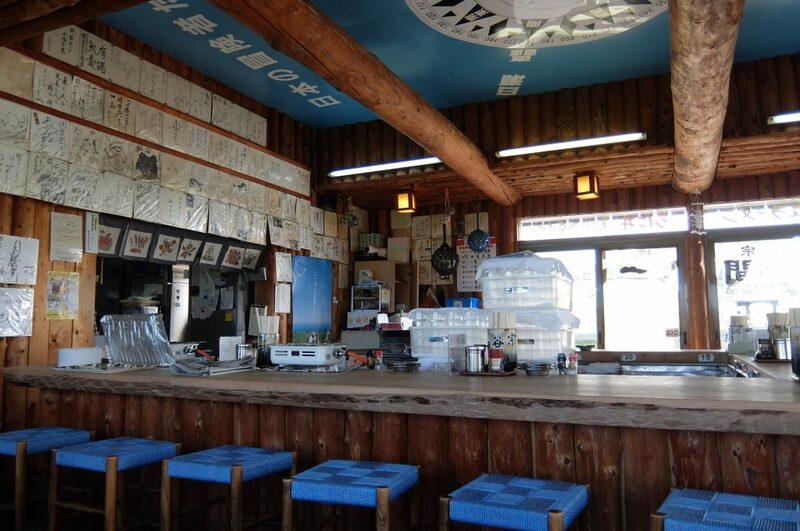 The atmosphere is very authentic for ramen shop. The specialty is Hotate ramen (ramen with scallop flavor). There are 2 kinds of Hotate ramen (sio and shoyu) but Sio Hotate ramen is my recommendation. Sio means salt. 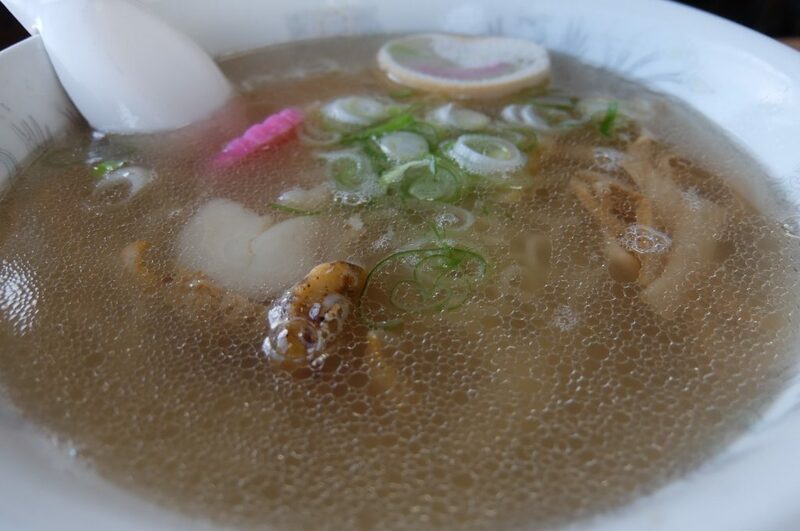 This ramen has a rich flavor of scallop and thus the sio taste suits more than shoyu (soy sause). 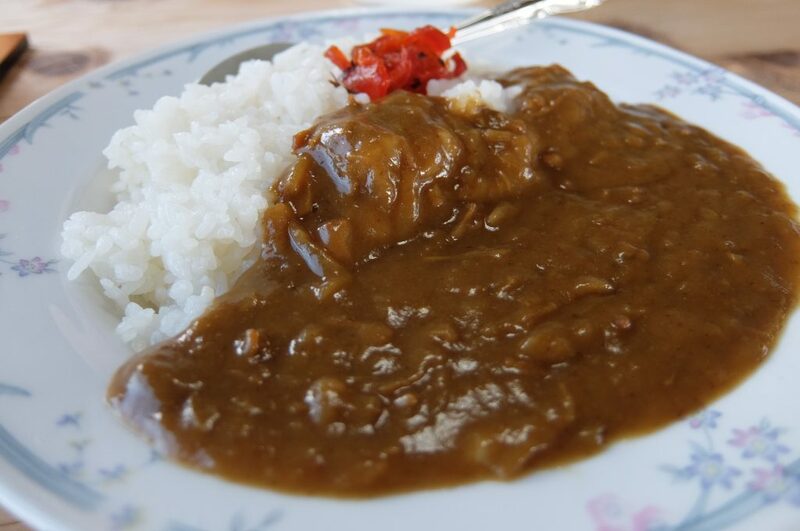 The taste of Hotate Curry-Rice (Scallop curry with rice) is also nice. 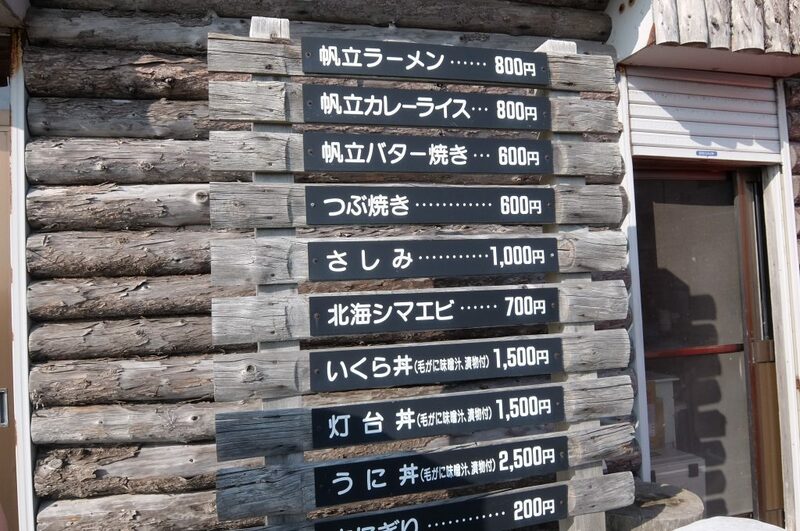 Prices of the ramen and the curry are JPY 800. Hotate is not so cheap and this price is reasonable. 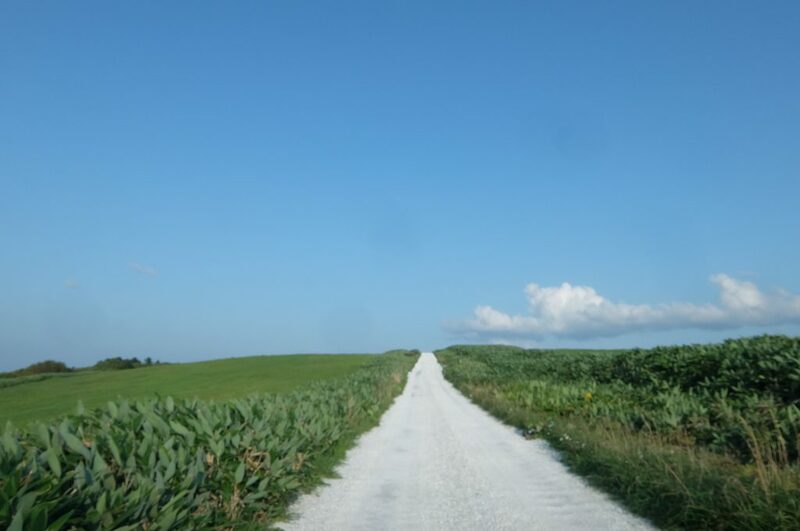 The white road covered by shells in Souyamisaki was also nice.